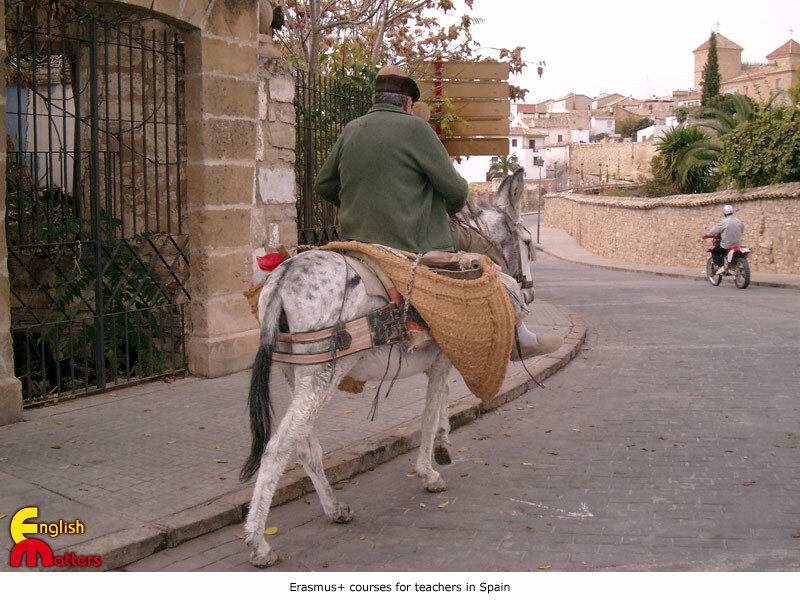 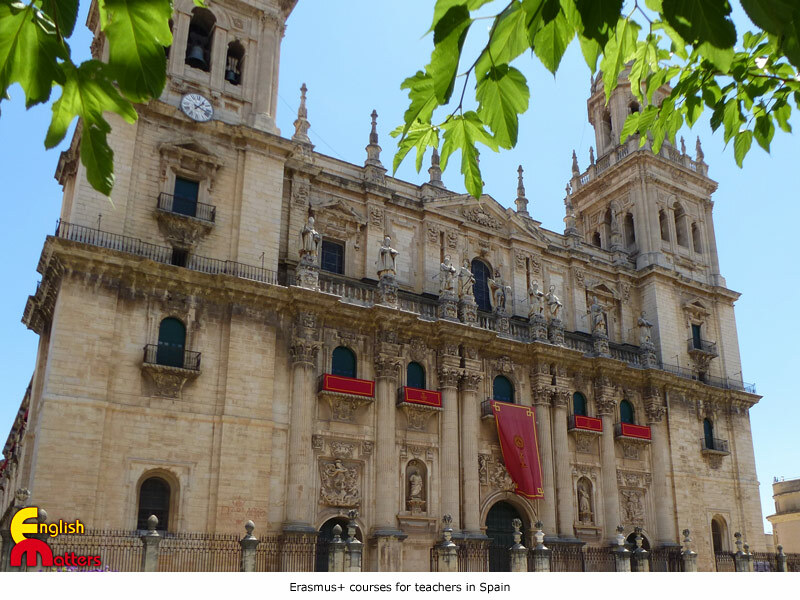 Description: Course for teachers of Spanish and teachers in general, interested in renewing their linguistic and methodological resources and live a rich learning experience about the Spanish language and culture. 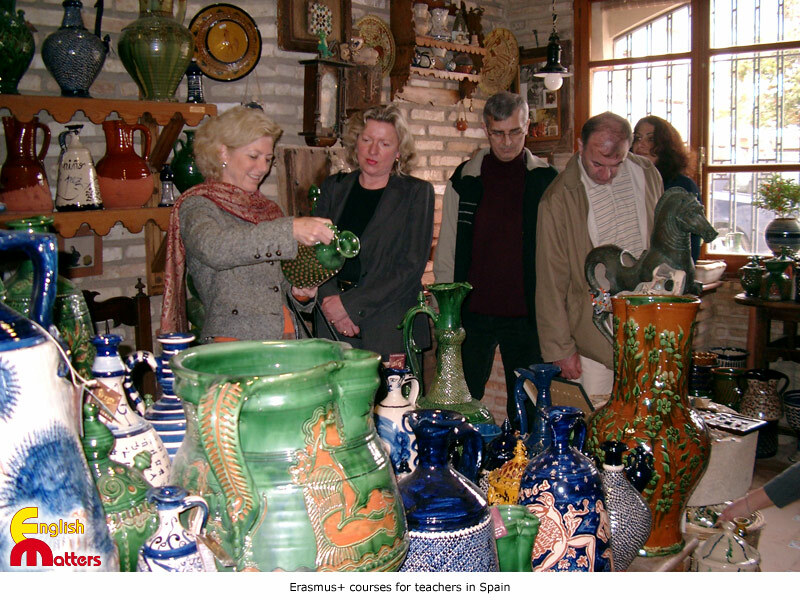 The course presents a variety of approaches, including cultural workshops and field projects in enclaves of historical-geographical and archaeological interest. 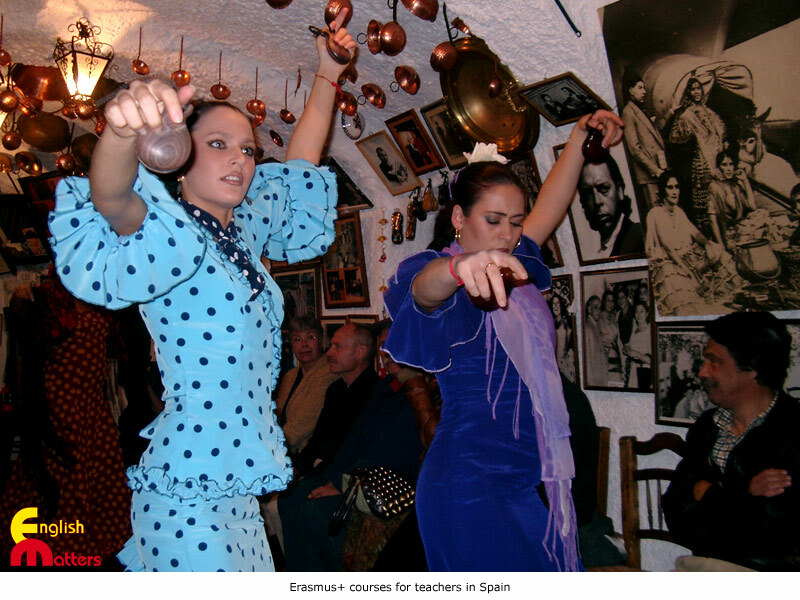 This will help participants to experience the reality of Spanish culture and society, to incorporate innovative methodological strategies in their teaching and enhance the learning process of their students with real resources. 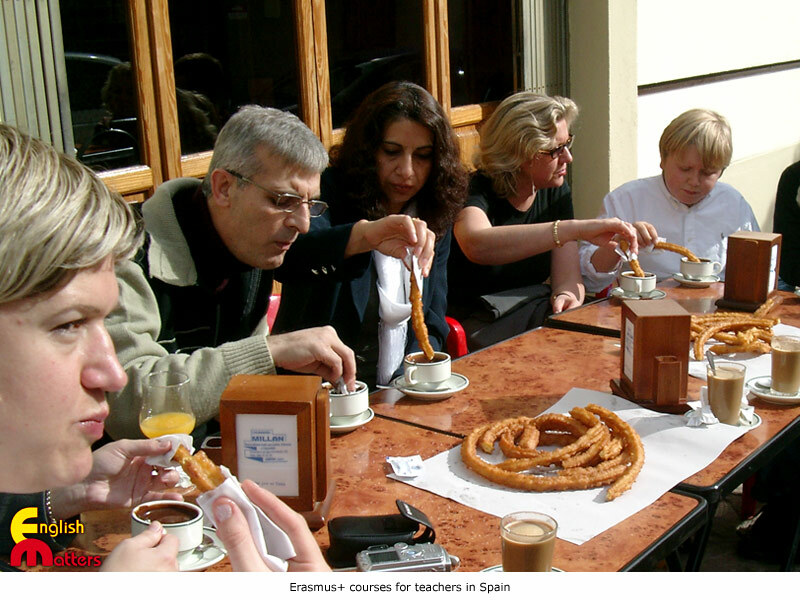 Participants will also develop their communicative competence in Spanish through a cultural framework of study (e.g. 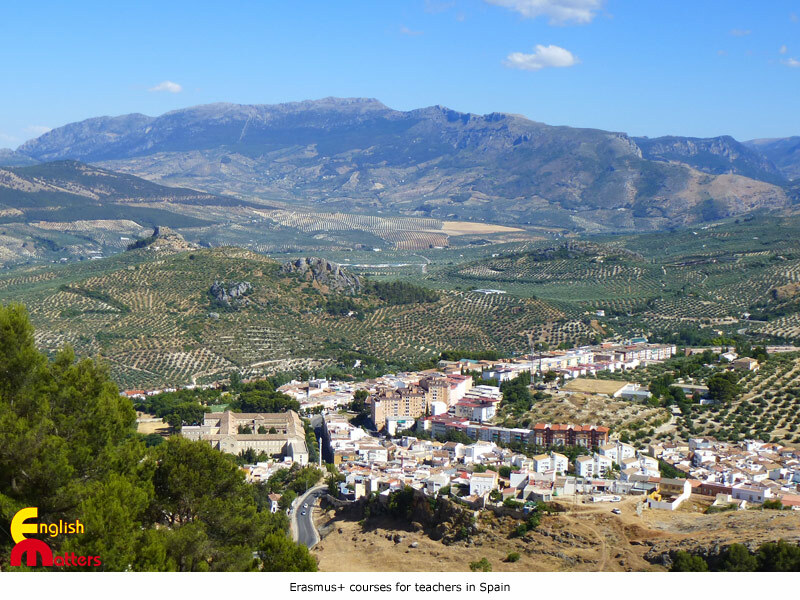 Spanish and Spanish-American literature, Spanish cinema, milestones of art in Spain, Spanish music and song, the media, etc.). 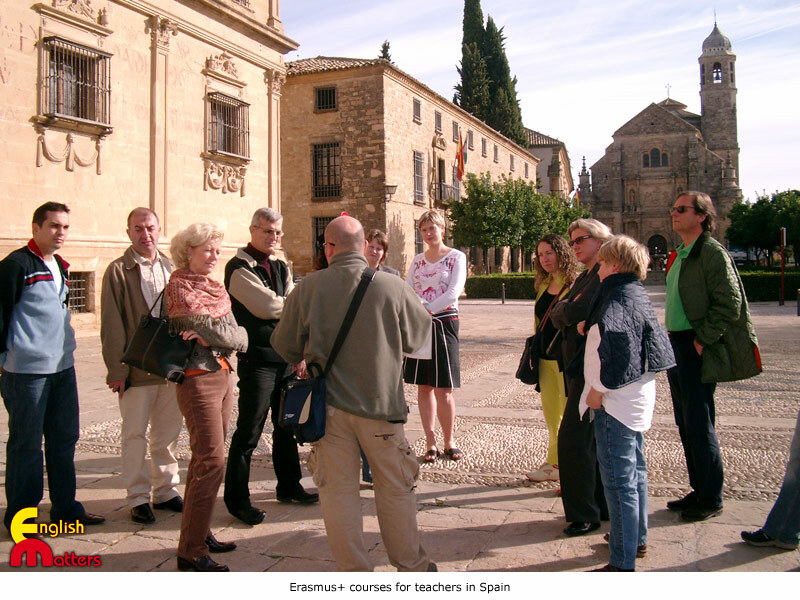 Participants should have a minimum level of Spanish corresponding to B1 and above in the Common European Framework (CEFR). 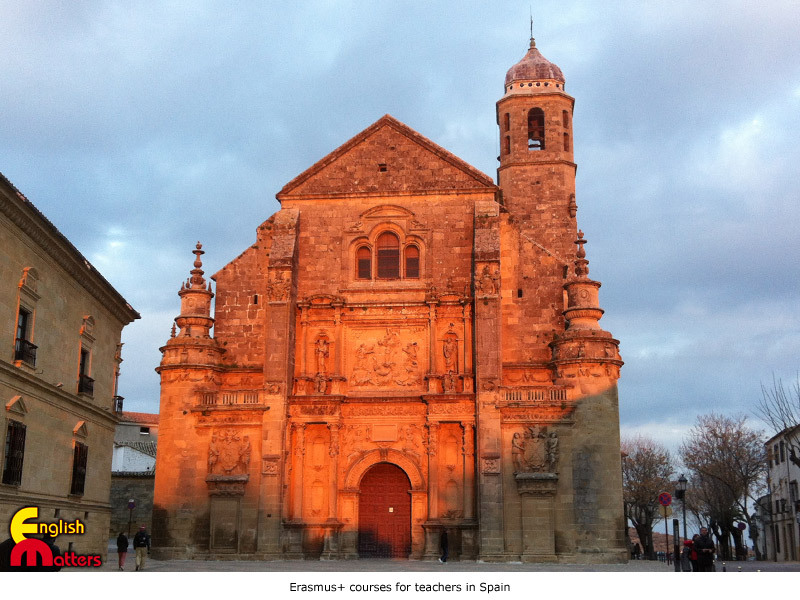 *Note: Courses start on Sunday evening (17:00) and finish on Saturday afternoon (13:00 approximately).